Hour long dog walks for your pooch in groups of six, providing all the exercise and socialisation they need. Winchester’s premier canine crèche, offering full or half day care by fully qualified pet carers. Local collection included. A handsome hound is a happy hound! Fully equipped and licensed grooming salon, providing grooming for all breeds by level 3 certified groomers. At Happy Hounds we pride ourselves on offering 5* dog lodging to all our guests in a local family environment. If you do not want your dog to join us on a long walk, we can provide a dog home visit service - also known as a pop in! 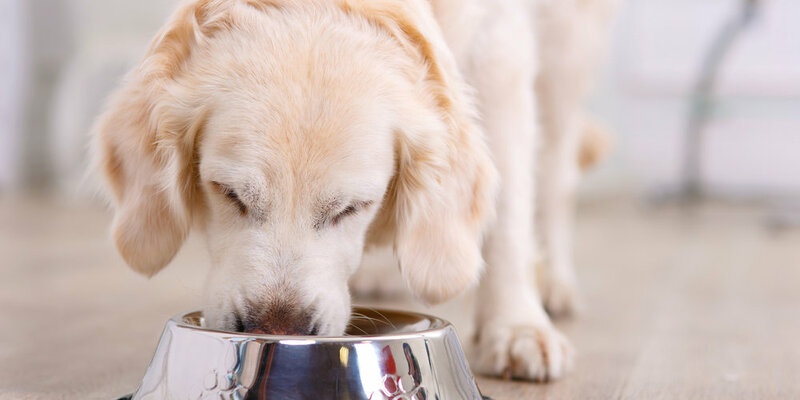 Tasty dog food from our local organic dog food suppliers, keeping your dog healthy and happy all day long. Happy Hounds are now offering dog grooming from our central Winchester location. Fitted with state of the art equipment, we are able to pamper your pooch with ease. 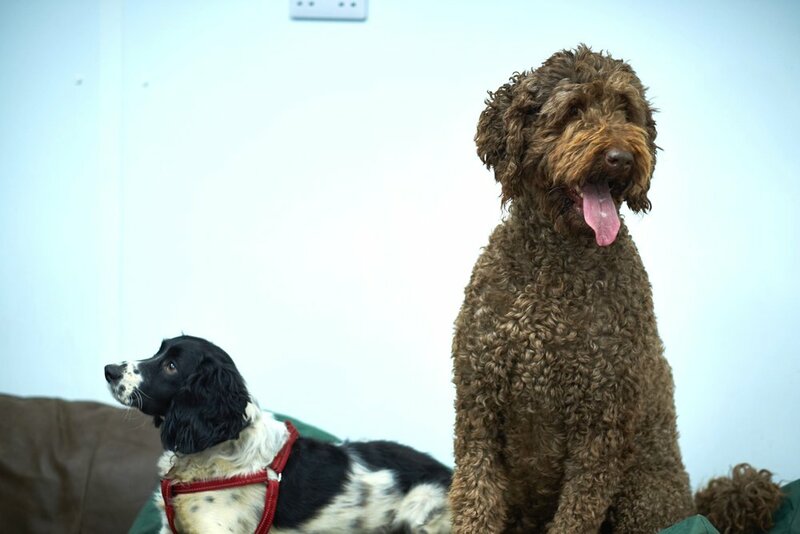 Our level 3 trained groomers can provide breed standard styling, hand stripping, bath and blow dry’s, de-shedding, and much more…. At Happy Hounds you can rest assured that your dog is being looked after at one of the country’s top day care centres. Our boutique canine crèche offers full and half day dog care to a maximum of 15 dogs constantly supervised by our professional carers.